So you’ve got plans for a new IFA website? Fantastic! But how are you going to ensure it is seen by potential clients rummaging through Google search? It would be a shame to create a beautful website, only for people not to notice it. To get the attention you want, you need to engage in SEO for your IFA website (search engine optimisation). Some financial advisers can shrink from this subject, but it’s actually not as intimidating as it may first appear. Before we embark upon some practical steps you can take, however, it’s important to state something from the outset. 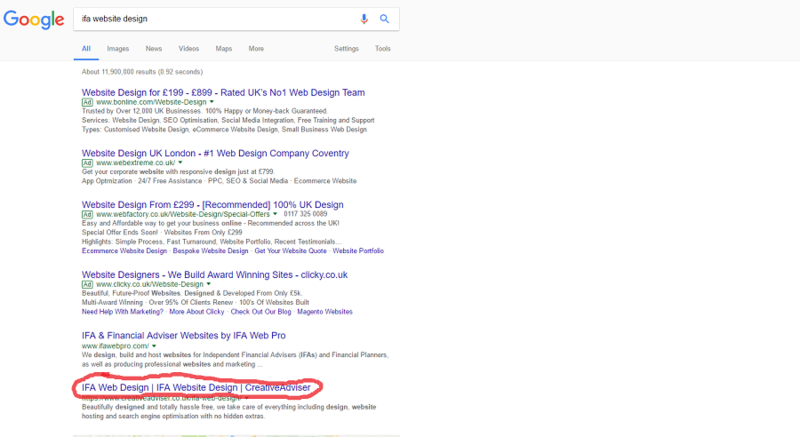 There is no way to guarantee first position in Google for your website. There is lots of competition out there. However, by following the simple steps below, you can ensure your IFA website has the best chance of making it to the top. 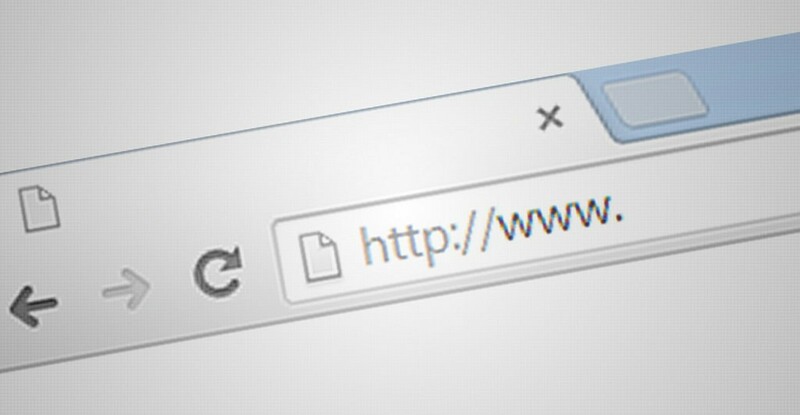 Your URL is also known as your domain name. It’s the address people type into their browser in order to find your website. Google looks to your URL to find out what your website is about. That’s why it’s important to choose a sensible domain name. Be careful, however. Your URL should not be an exact match of your main keyword, or anything like that. For instance, choosing a domain like “www.bestfinancialadvice.com” probably won’t get you where you want to go. Google crushed this in their EMD update, so watch out. Each page on your IFA website should have its own dedicated title. You’ll notice it when you hover your mouse over the tab in your browser. This page title should use an appropriate keyword, and it should accurately describe what your business does. Make sure you keep your meta titles to 50-55 characters in length. This will ensure it displays effectively in Google search results. 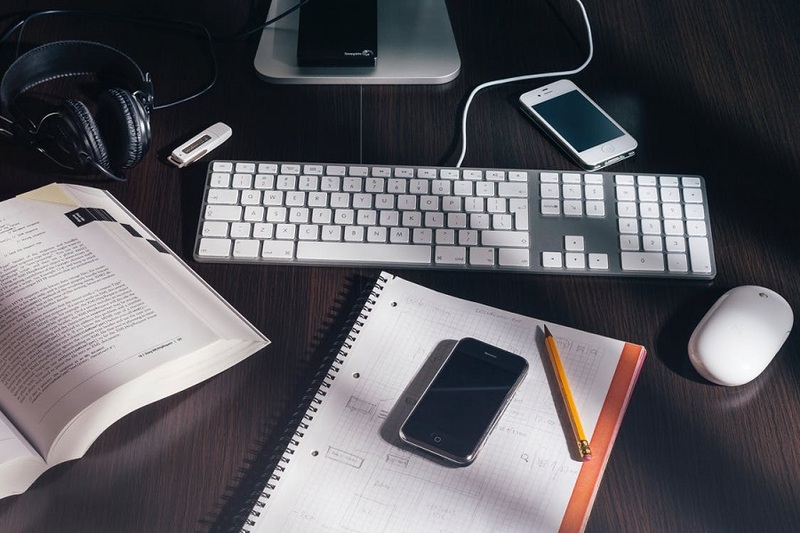 The other factor to consider for your IFA website is the meta descriptions of each page. This is the text underneath the meta title, shown in the image above. This is a great place to provide more details about what your business does, and the services you offer. It’s an important part of your page which Google looks at as well, when considering where to rank your web page. Anchor text? What is this maritime jargon you speak of? Using anchor text doesn’t just help the users of your IFA website, it also is looked upon favourably by Google. It helps search engines create a more accurate sitemap of your website, and crawl web pages more easily. Google is great at reading text on websites, but it isn’t so great at reading images. To understand the images on your IFA website, Google will look for an accompanying description contained within the image file. This is called the “alt text”. Make sure you provide an accurate description of the image within your alt tags. Also try to include some keywords relating to your business.